A GREAT VALUE AND GREAT SPEC RS6 WITH FULL HISTORY!!! ONLY ONE OWNER, BIG SPEC, FULL HISTORY AND RUNNING 427HP WITH 819NM TORQUE!!! 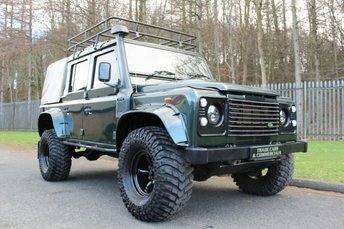 A BIG SPEC DEFENDER WITH NO VAT TO BE ADDED, MUST SEE!!! 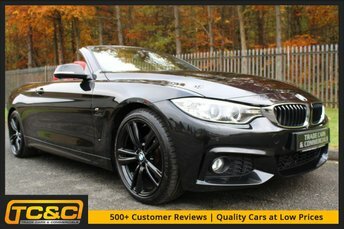 A STUNNING LOW MILEAGE CAR WITH SERVICE PACK UNTIL 2020!!! 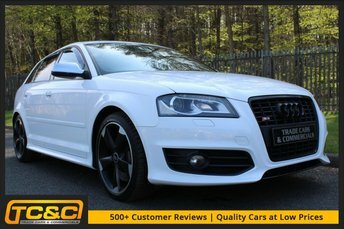 A STUNNING S3 WITH GREAT SPEC AND FULL DEALER HISTORY!!! Located a half an hour drive away, Trade Cars and Commercial are a dedicated used car garage with a large range of stock to browse. 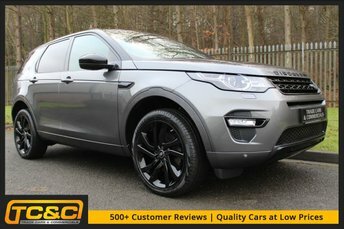 With over 50 cars on our forecourt we are bound to have a vehicle for you. 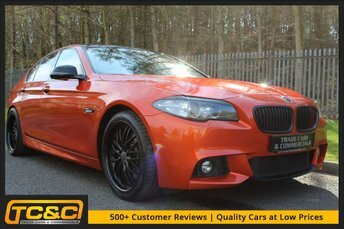 Our variety of cars near Sunderland are hand-picked from numerous different sources and are not purchased through auction channels, meaning they are all highest quality vehicles. 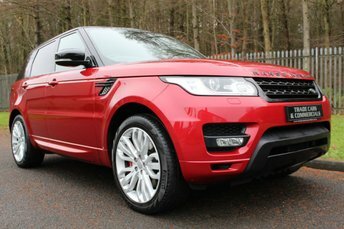 Our cars range from £1,750 to £24,000, this means we will always have a car for any budget. Our team will be on hand to help with any queries or enquiries you may have and are happy to give as much or as little guidance as you like. We offer a wide range of services on top of our used cars, such as part exchanges and servicing. 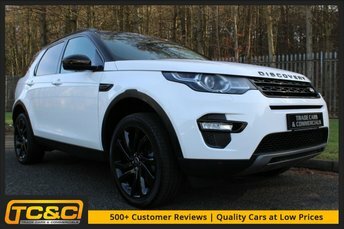 If you do not see the vehicle you are looking for please make use of our vehicle sourcing service, where using our trade contacts we will aim to find you the perfect vehicle. Call our team now on 01661 829056 or come and visit our showroom.